In 1851 William Gill, the two year old son of another William and Alice, was living at Modbury with his parents and five siblings. William Snr, aged 42, was a farmer of 3 acres, born in Holbeton. By 1861 William Snr and Alice are at Pitt Farm, Ashburton. 9 children are with them, including 12 year old William. At the time of the 1891 census William Gill [Jnr], a farmer who had been born in Modbury, was living with his wife and family at Pitt. Sarah, William's wife, was originally from Cornwall, but all their children were born in Ashburton. The eldest child on the census, 19 year old Thomas, was working as a baker, an employee. Meanwhile Emily J Mann was a servant for Thomas Clarke, a baker in East Street. Aged 17, she had been born in Ashburton. 10 years previously she had been with her parents William and Elizabeth Mann, living in North Street. Thomas Gill married Emily Julia Mann in the Newton Abbot registration district in the March quarter of 1899. William Thomas's birth was registered in the first quarter of 1900, with his mother's maiden name listed as Mann. In the 1901 census the couple were living in East Street with their two year old son William Thomas. 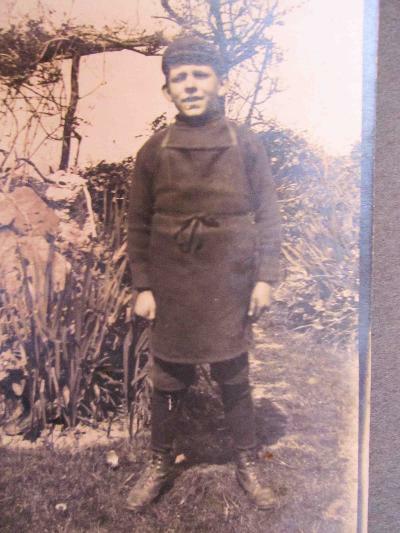 Thomas, a baker, was 28 and his wife 27 - all the family had been born in Ashburton. 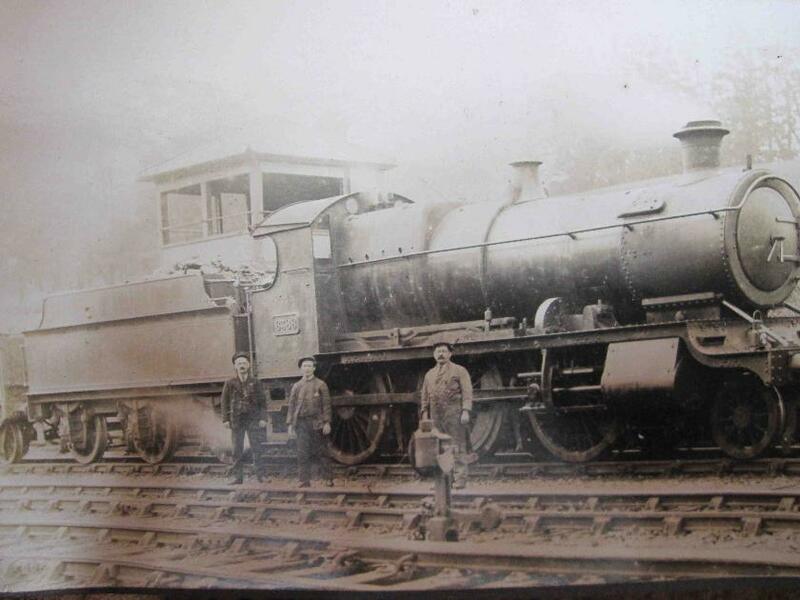 By 1911 Thomas and Emeley had moved to St Brides Super Ely near Cardiff, where Thomas was a coachman. William was now 11, and he had a brother George, aged 6. 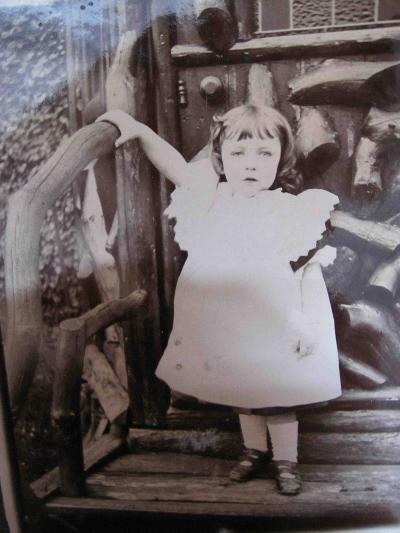 Also in the family were Margeret, aged 3 and Clarrendia aged 2 - both had been born in Glamorgan St Bude. Above and below: Photographs from the album of W T Gill. The photograph on the left is labelled 'George', and the one on the right 'Age 2'. They are possibly William's siblings. Above: Photograph labelled 'Uncle Jack at Rogerstone'. This may be Daniel John Mann, a brother of Emily Julia. On the 1911 census he was a worker on the Great Western Railway, living in Roborough Lane. Rogerstone is at Newport, South Wales. 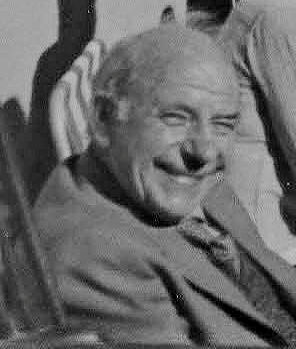 Ivor Stanley Gill's birth was registered in the June quarter of 1912, and Stanley Mann Gill's birth was registered in the first quarter of 1914, both in the Newton Abbot registration district. William Thomas joined the army when only 14, and served in India. He kept a photographic record of many of the places he visited and of his contemporaries. Three promotions were made at the Ashburton division of the St John Ambulance during 1939 - one of them was Corporal W T Gill to sergeant, and another Pte S Gill to corporal. 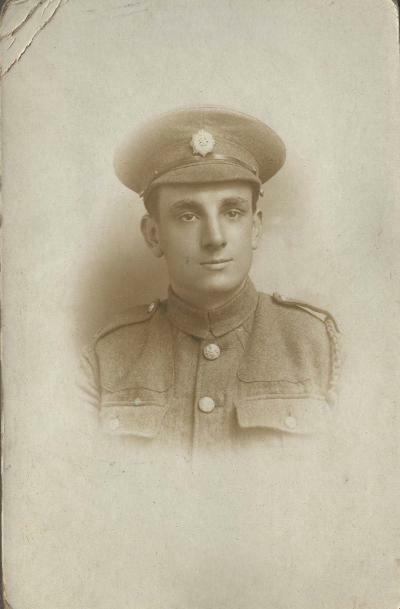 W T Gill had now been in the organization for 15 years, and was entitled to the Long Service Medal. In May 1923 Tom Gill, who worked for Mr Stephens, a coal merchant, was releasing two horses into a field at Ashburton. One of the horses kicked him in the stomach, and he died from his injuries. Mr Gill left a widow and 5 children. In June Mrs E J Gill applied to the County Court for £25 for funeral expenses for her husband, Mr T R Gill. Mr Gill had died in an accident and £296 8s had been deposited with the court in compensation. The £25 was awarded, and the remainder was to be paid out at 30s a week. Clarinda E is a shop assistant and book-keeper; Margaret G is a saleswoman at a retail and grocery store; Stanley M is a carpenter and joiner. Stanley is also an ARP, 1st Aid St John Ambulance Brigade. Ivor S Gill is living at 4 Bowling Green with Dorothy B Gill. Ivor is also a carpenter and joiner and is in the Ashburton St John Ambulance. Left: Stan Gill, at Woodland Road street party in June 1977, celebrating the Silver Jubilee of the Queen.